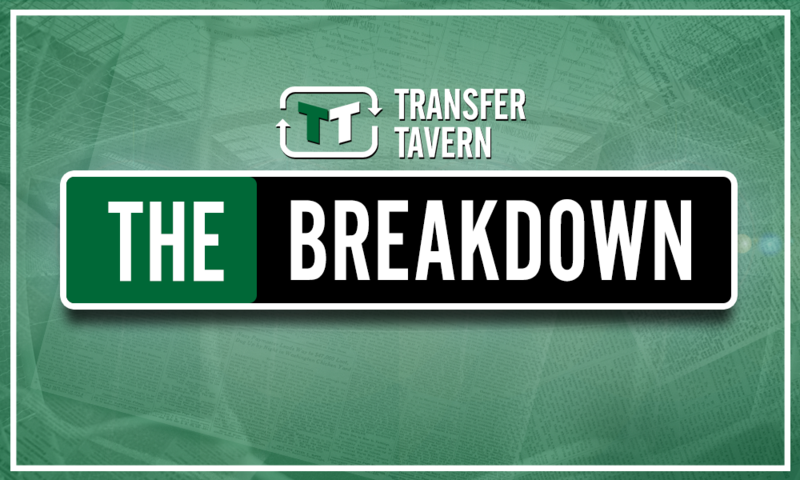 Bielsa reveals aspect of his philosophy which could derail Leeds' promotion bid - opinion | The Transfer Tavern | News, breakdown and analysis on all things football! Marcelo Bielsa was in typically expressive mood when he sat down in-front of the press earlier this afternoon ahead of his side’s trip to Carrow Road to face Norwich City on Saturday. The Whites head into the next round of fixtures at the top of the Championship table after 4 matches – a scenario which even the most optimistic of supporters would have deemed unlikely just a few weeks ago. However, the hype surrounding Bielsa’s appointment has been thoroughly justified so far as his expansive style of football has enabled Leeds to impress fans and pundits alike whilst clinching positive results in the process. 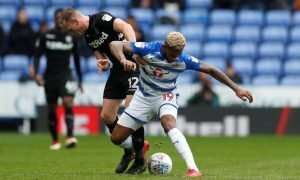 Clearly, Bielsa is implementing a style which is totally unique in the Championship, but his belief in his philosophy may ultimately come back to haunt him later in the season if his latest admission is anything to go by. During his pre-match press-conference, Bielsa admitted that “the idea to have alternative plans which is considered a virtue, I don’t really share this point of view”. In summary, Bielsa places his wholehearted trust in the philosophy he is trying to implement, but he does not believe that a plan b option is something worth having. That admission is quite a strong statement indeed from Bielsa and his passion for his style is certainly admirable, but there’s no doubt his approach could ultimately become his Achilles’ heel. Leeds are enjoying success in the Championship right now because Bielsa’s style is alien to the division and their rivals are not well prepared to deal with the challenge his side pose. 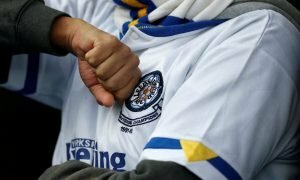 However, as the season progresses teams will undoubtedly figure out ways of stopping Leeds from playing their free-flowing style of football, derailing their bid for promotion in the process. 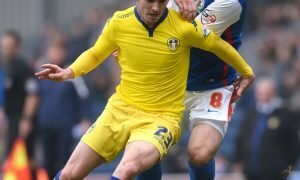 With no backup plan in place to introduce in a barren run of form, Leeds could become predictable and easy to beat if Bielsa fails to perfect his style this season. Pep Guardiola’s failure to clinch a trophy in his first season at Man City proved that perfecting a possession-based philosophy in English football is certainly not a simple process, so Bielsa should take note of his struggle and adapt his attitude accordingly. 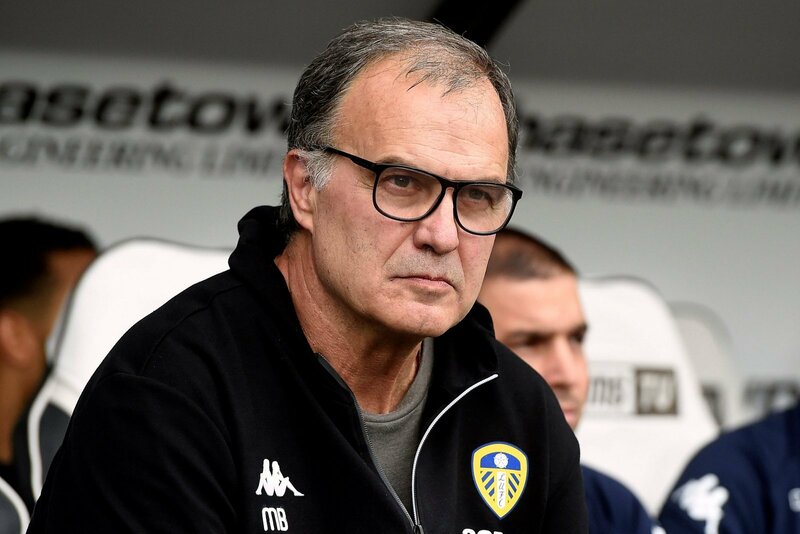 Time will tell whether or not Bielsa can ensure his Leeds side maintain the level they have set for themselves in the first 4 fixtures, and his plan a strategy may yet prove to be a foolproof recipe for promotion.